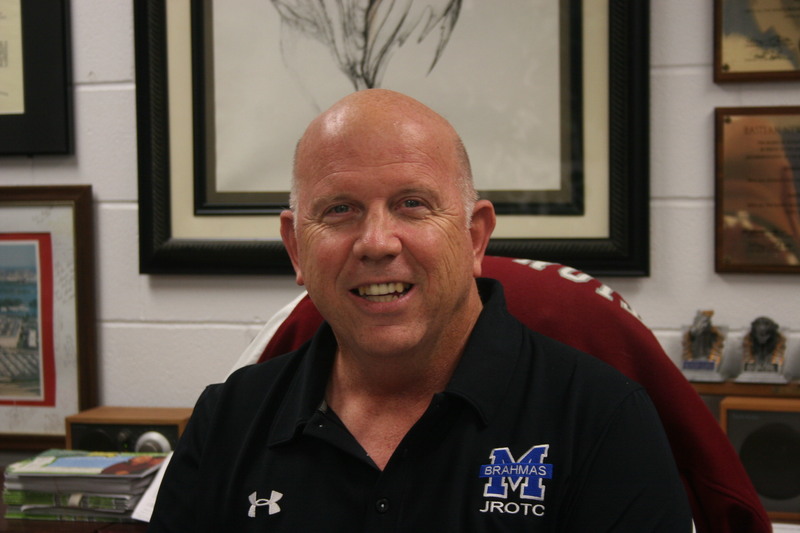 The JROTC is one of the most successful programs on campus -that much is evident- but is the leadership style of Lt. Col. Robert Blake the reason? After shadowing him, I began to realize that it is his character, not his knowledge, that makes him a great leader. To those who wish to “spruce up” their leadership skills, some of his most effective leadership traits are discussed below the fold.